ColdAIR evaporative cooling systems is the low cost environmentally friendly alternative to costly air conditioning. 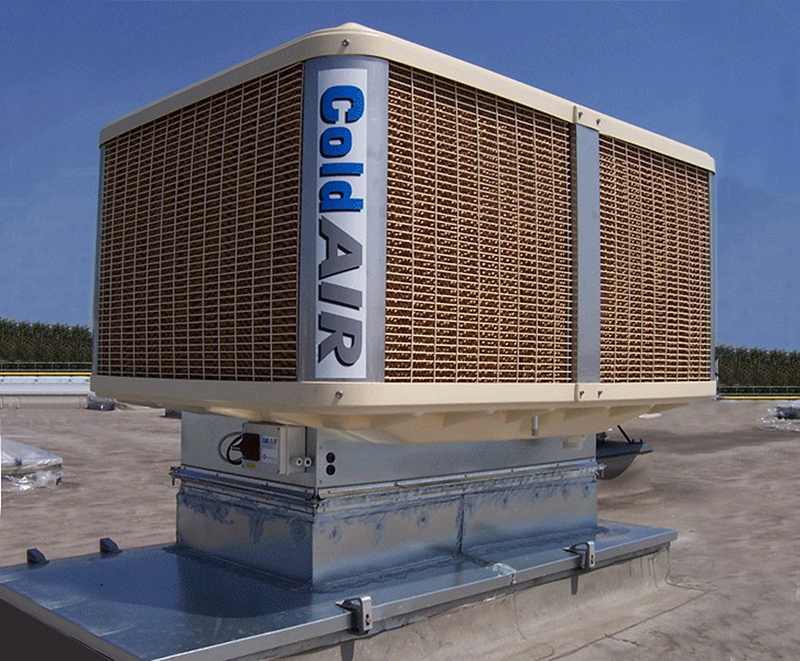 ColdAIR evaporative cooling systems are fast becoming the standard way to cool industrial and commercial premises, by drawing air through continually wetted pads that surround the unit. The evaporation of the moisture into the air reduces its temperature, whilst the process also filters it, removing airborne contaminants. Evaporative Cooling systems are designed with energy efficiency in mind, typically consuming only 20% of the energy used by traditional air conditioning systems and with the ability to install without anystructural alterations to your existing building. 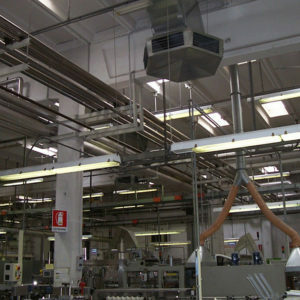 To improve the air quality of a working area on a hot summer day, it is necessary to have a large number of air changes, preferably with filtered cooled air. 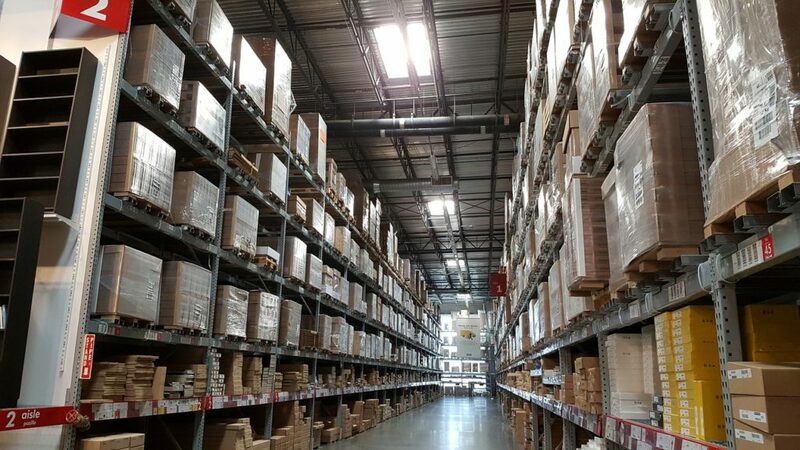 In the case of large factories and warehouses, installation and running costs often prohibit the option of air conditioning systems. Moreover, the frequent opening of doors due to routine activity would have a detrimental effect on the efficiency of an air conditioning system. The solution is to install a ColdAIR evaporative cooling system that cools the air using a natural principle and is on average 75% cheaper to install than air conditioning. As the air passes through special wet filters, it loses part of its heat due to the evaporation of the water and thus the air temperature is reduced. 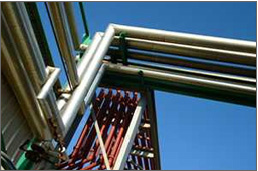 The absence of refrigerants, associated with an air conditioning plant, produces a system with minimal energy requirements and many air changes for a very low cost.